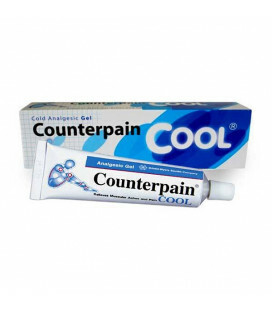 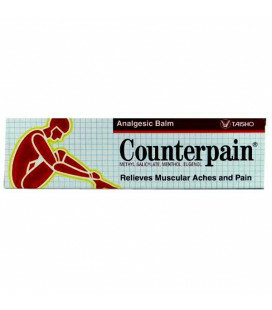 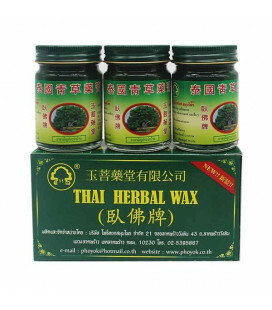 It relieves pain and treats for sprains, bruises and muscle pain, joint pain and hematoma removal. 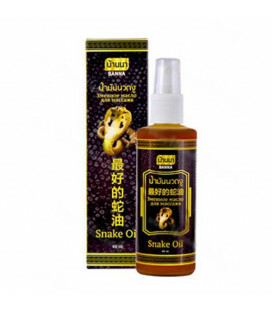 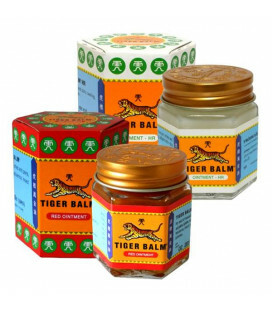 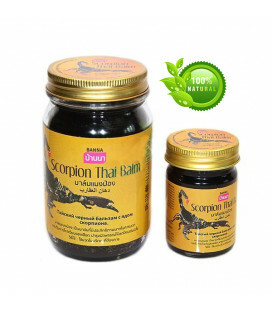 It helps against mosquito bites, relieves irritation and itching. 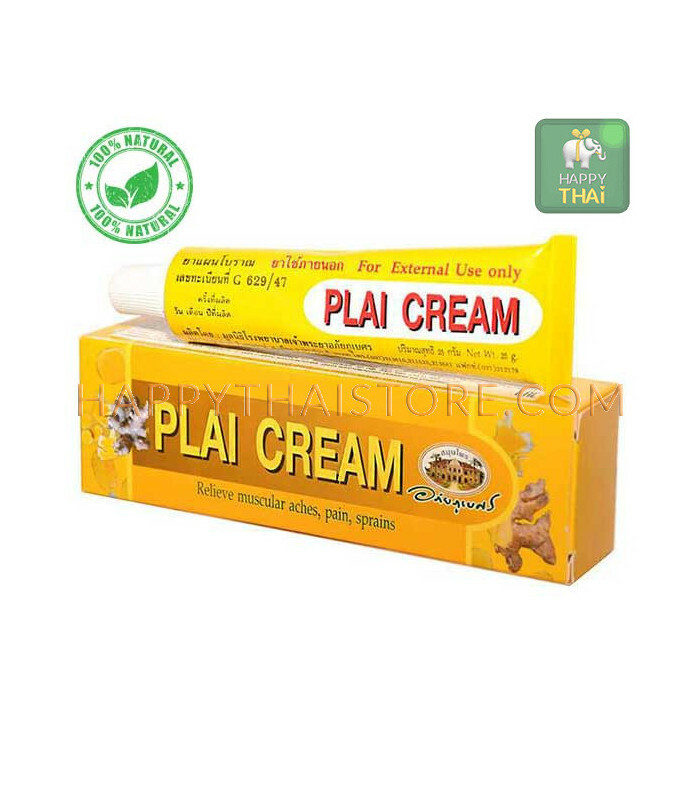 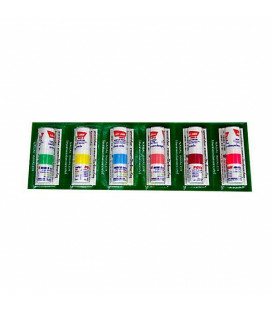 Cream Plai for rapid dispersal of bruises, for the treatment of bruises and hematomas, contains 10% extract of ginger magenta (Plai) and ginger oil. 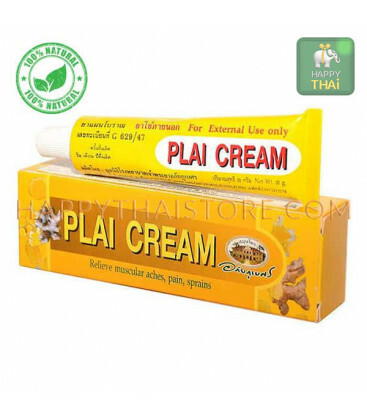 Cream Plai Abhaibhubejhr has a fresh grassy smell, it is described as a mixture of ginger, turmeric, and camphor. 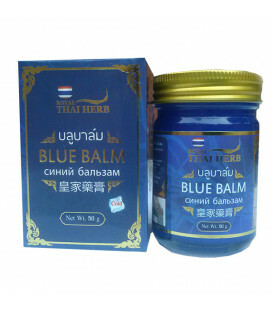 Can be used with excess weight and cellulite, as toxins and strengthens the fabric, cream enhances blood flow to problem areas and accelerates the metabolism, which helps burn fat and improve the structure of subcutaneous fat. 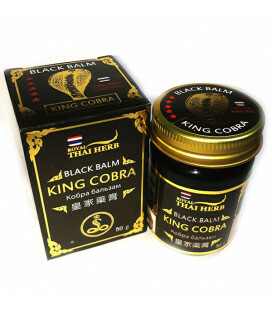 The skin visibly smoother and firmer. 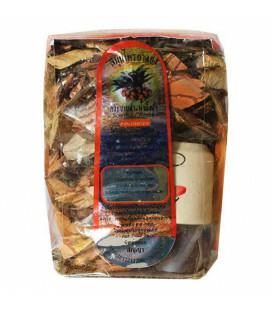 Purple Ginger is a powerful essential oil for arthritis and rheumatism. 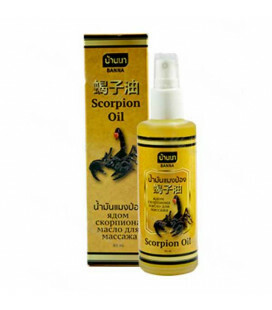 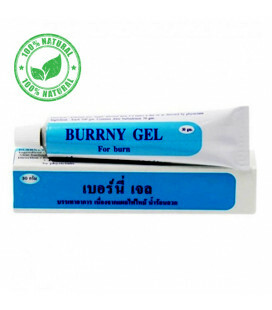 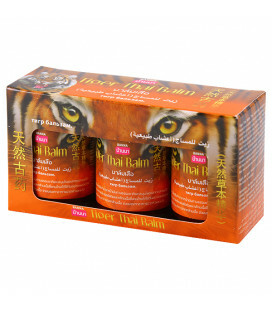 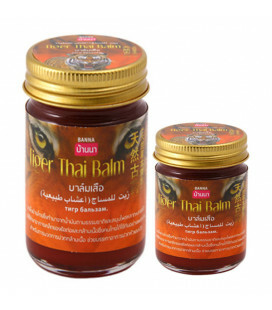 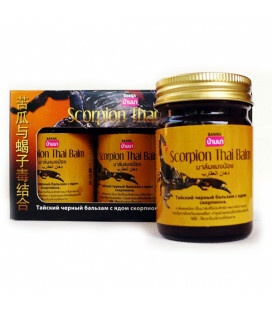 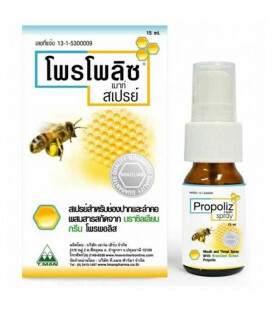 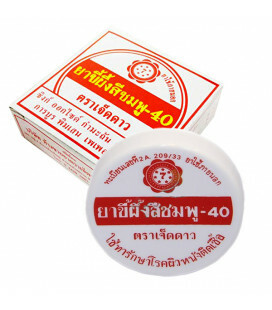 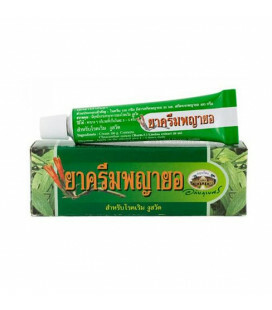 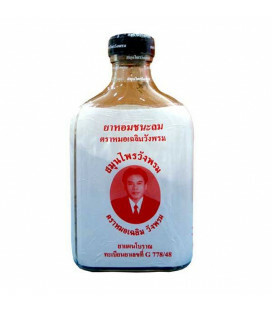 Since ancient times it was used by Thai therapists in the treatment of joint problems and muscle pain. 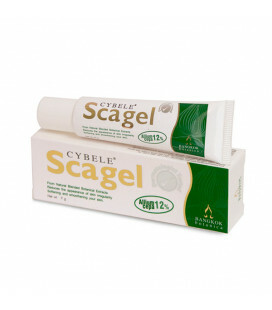 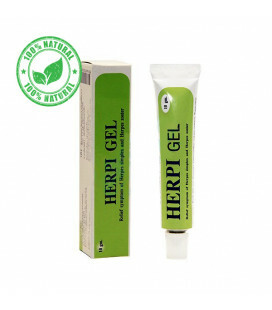 Application: Apply the cream on the trouble spots with soft massage movements 2-3 times a day. 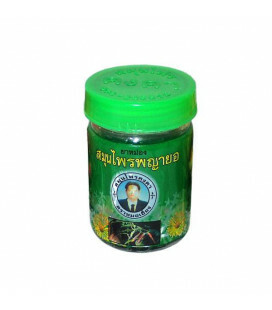 Quality Guaranteed by Chao Phya Abhaibhubejhr Hospital Foundation. 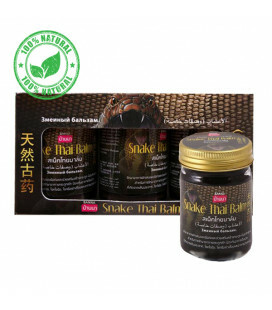 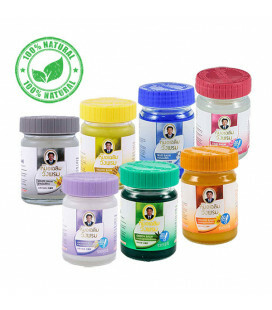 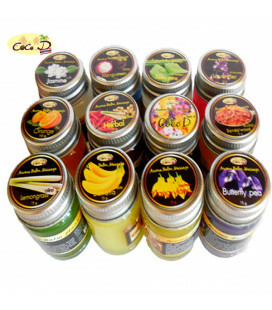 Premium Quality Herbal Products. 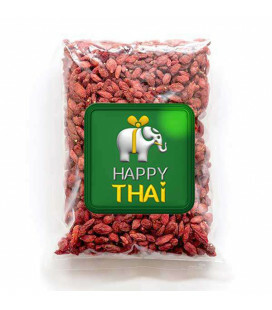 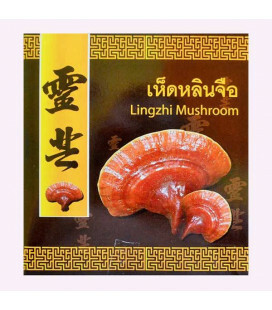 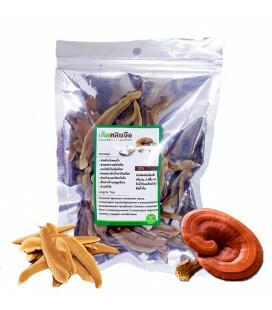 Abhailbhubejhr Products are Produced In a CAF quality controlled production plant and conform to GMP standards and Thai Food And Drug Administration.